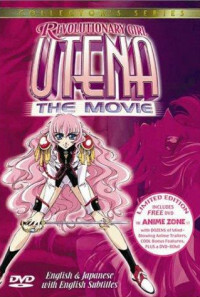 A handsome youth by the name of Tenjo Utena transfers to the distinguished Ohtori Academy. 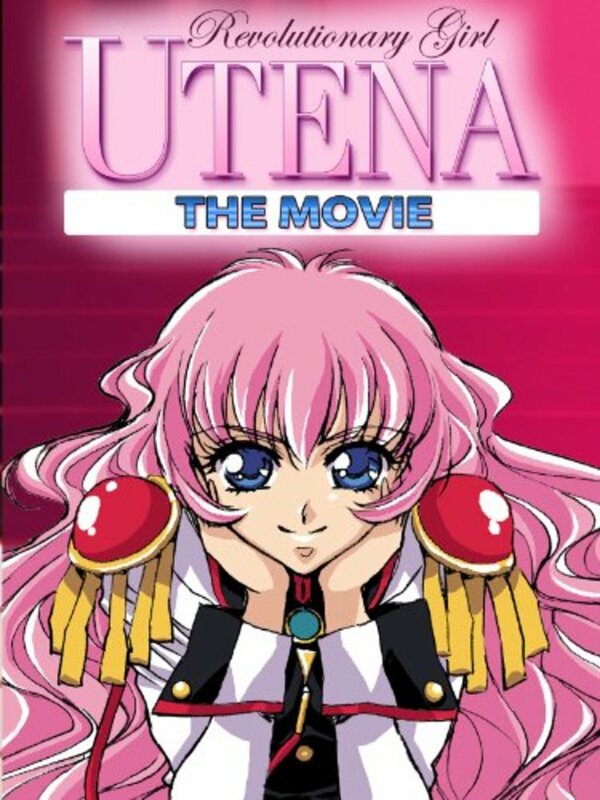 But Utena's true identity is actually a girl, who due to a certain event from her past, has decided to cross-dress in order to fulfill the highest of ambitions. 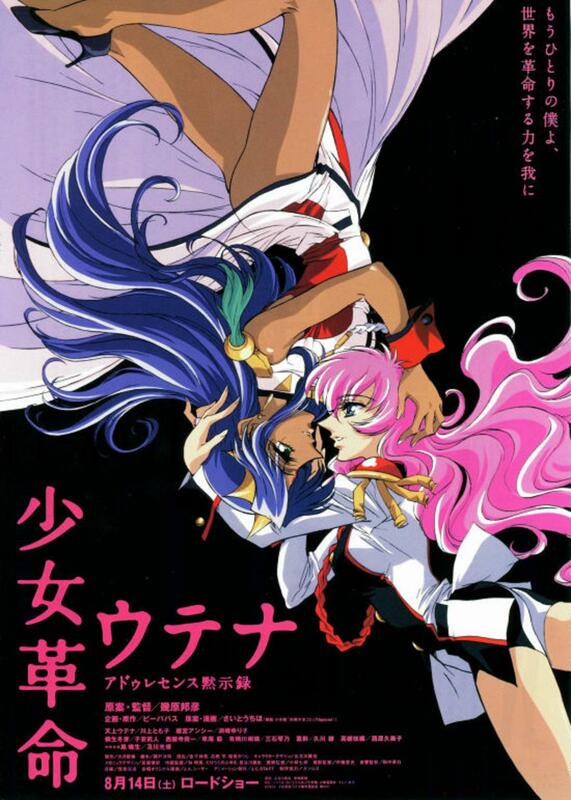 But at Ohtori Academy she meets none other than her old lover, Kiryuu Touga, who wears the Mark of the Rose on his finger, which is the sign of a duellist. 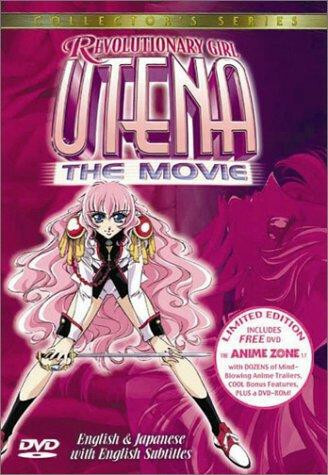 Because of her possessing the exact same ring, Utena is challenged by the student body vice president, Saionji Kyouichi, to a duel in the floating rose garden. The reason for this duel is none other than the acquisition of the "Rose Bride"'s body, for with it comes the "power to revolutionize the world." Regions are unavailable for this movie. 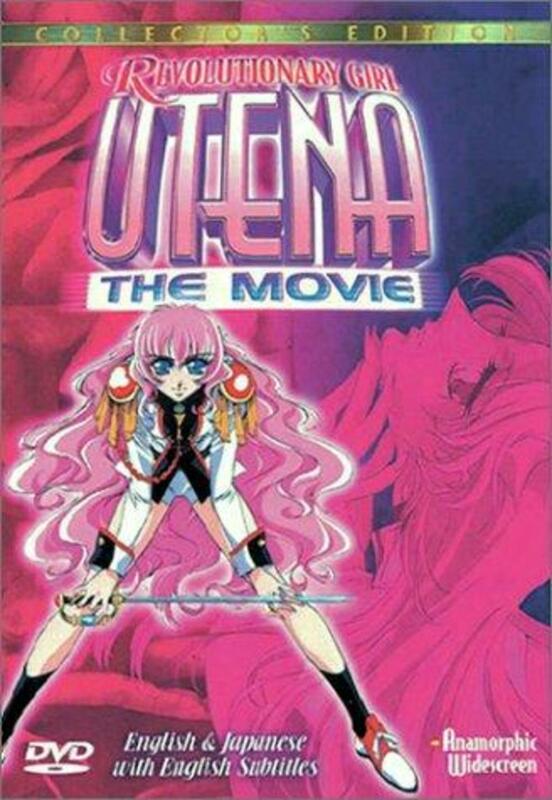 Click the "Watch on Netflix" button to find out if Revolutionary Girl Utena: The Movie is playing in your country.